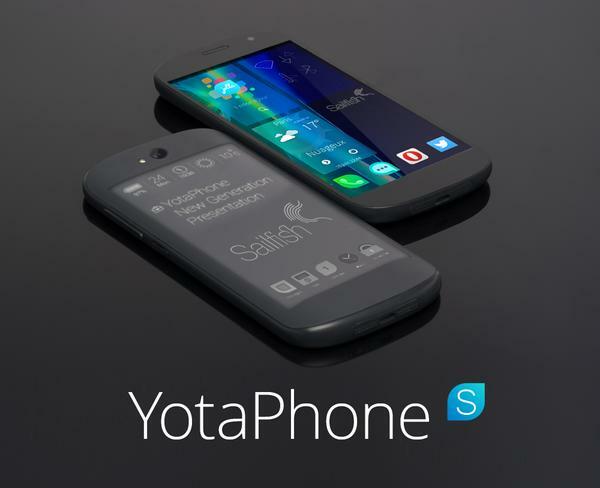 One possible future, Sailfish OS on YotaPhone. 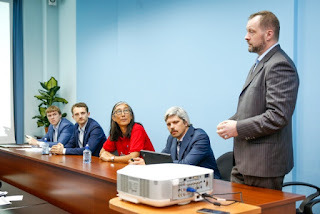 It's rumored that the Ministry of Telecommunications in Russia picked Sailfish OS over Tizen as their mobile device operating system. Arguments in favor for Sailfish OS are better options for security, and for having Russian shareholders in a company Sailfish Holding. If we'll see Sailfish OS powered YotaPhones, according to experts 1 million of those are expected to sell. 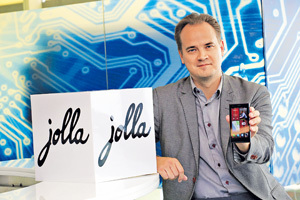 First information on the Sailfish OS 1.1.7 (upgrade 16) for Jolla phone is revealed. What to expect? 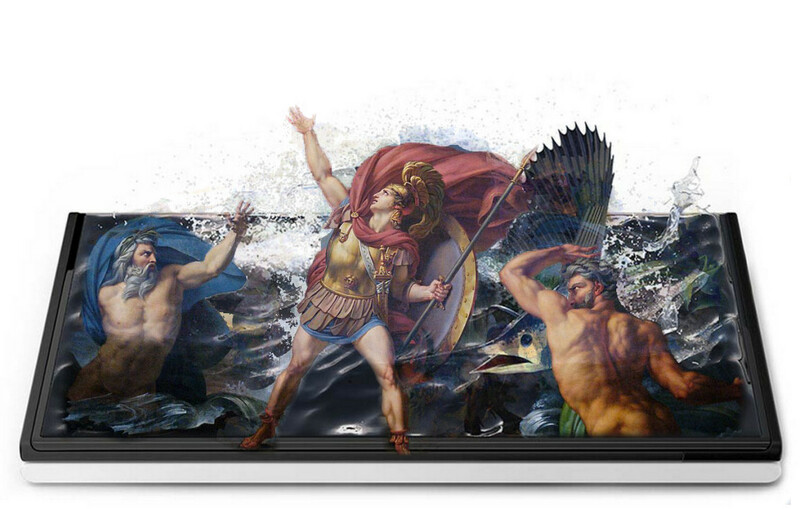 Few bits of information were shared to developers about the next Jolla's Sailfish OS version. You can soon select Android background services to start already when the phone boots up - easy way to receive Android app notifications right after powering up! Support can be started as soon as the developers update their apps to include a donation button. There's already some! The 4th Sailfish OS name guessing contest was on in the end of May 2015. Jolla fans tried to guess some exact information of the next system upgrade. "Lake of the playing Gods"
Sailfish OS 1.1.6.27 Aaslakkajärvi was published on June 15th, 2015. The English name above is translated using some etymology, see the end of post for more on that. Jolla didn't make changes to the version shared to Early Access users a week ago. Spotify for Sailfish OS - is it official? 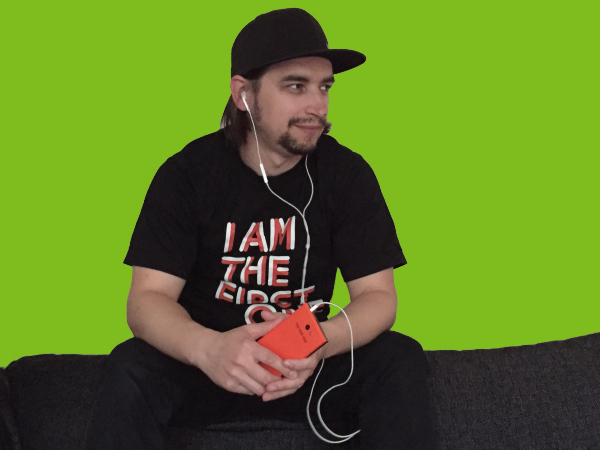 Spotify Sailfish OS app for Jolla phone or Jolla tablet is a personal project at Spotify started by developer Mario Bob Jelica and joined by his coworker Pär Bohrarper. I had an opportunity to ask a few questions from Bob about himself and this project. While Facebook updated their API, Jolla phone users lost some functionality on Facebook contact sync and messaging. Other services, like updating status and sharing photos are already back by now, and here's an easy workaround to keep up chatting as well. It's a Linux, you know. Update: This workaround is not working any more since December 2015. Facebook doesn't accept XMPP login any more. Jolla might not announce a new phone of their own, as they are focused on delivering Sailfish OS mobile operating system to other manufacturers.